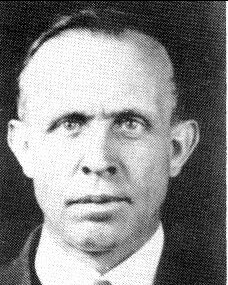 Prohibition Officer Gus Simmons was shot and killed from ambush as he and three other state prohibition officers searched for a still in along the Jenny Branch of the Little White Oak Creek in Wyoming County. As the raiding party made its way toward the still Officer Simmons was shot in the back from ambush. The shooters were able to flee the scene as the other officers sought cover and retreated to call for assistance. Several members of one family were arrested and charged with his murder. Two were convicted and sentenced to life, while three others were acquitted. Officer Simmons had given up a life of farming to become a prohibition officer after his son was given illegal liquor by moonshiners. Rest in peace Prohibition Officer Simmons.